We will arrange for a complete training program including all test appointments. Lessons take place from 9:00 am to 9L30 pm seven days a week. You can pick the most convenient times. 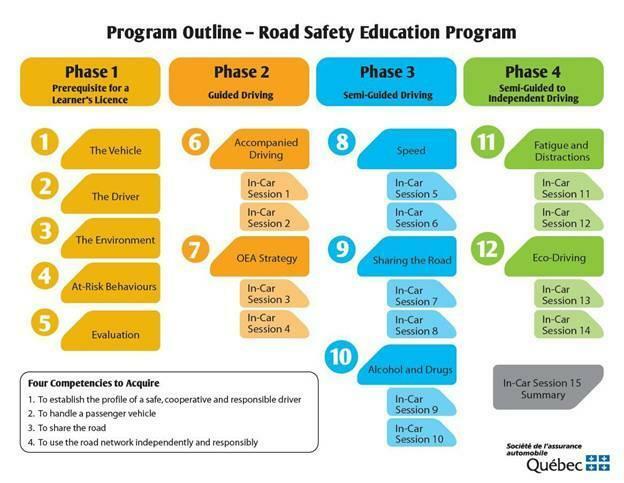 The full driving program includes a two hour practice evaluation at the Gouvernment test center. Our excellent theory classes and computer exam prepare you to pass the government exam with confidence. You may pay by cash, check, VISA, or MASTERCARD. You may also pay by installments, starting from $40 per lesson. Morbi accumsan ipsum velit. Nam nec tellus a odio tincidunt auctor a ornare odiomsan ipsum velit. © Copyright 2019 LADM | All Rights Reserved.